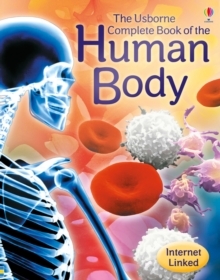 A fully illustrated, fact-packed introduction to the all aspects of the human body and how it works. 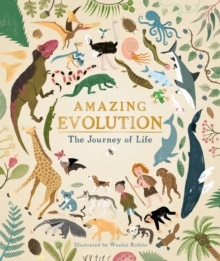 Exploring human biology from allergies to X-rays, each topic is clearly explained with engaging and friendly text alongside extraordinary photographs and diagrams. 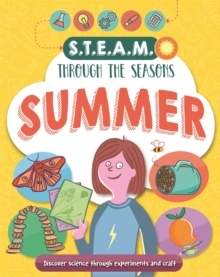 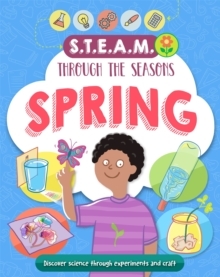 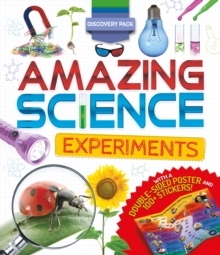 Includes experiments and activities to try, plus links to further resources online.